Okay, maybe not a million posters, but the sheer volume of one sheets for a film that isn't a blockbuster like The Avengers or The Dark Knight Rises is staggering. 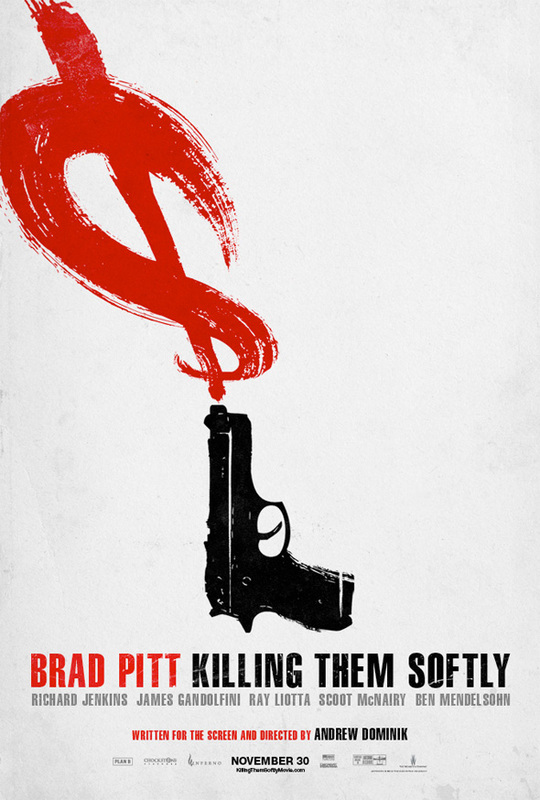 Perhaps the outcry after the first somewhat lame poster for Killing Them Softly put the marketing department into overdrive and now they have nowhere to put these posters but online. 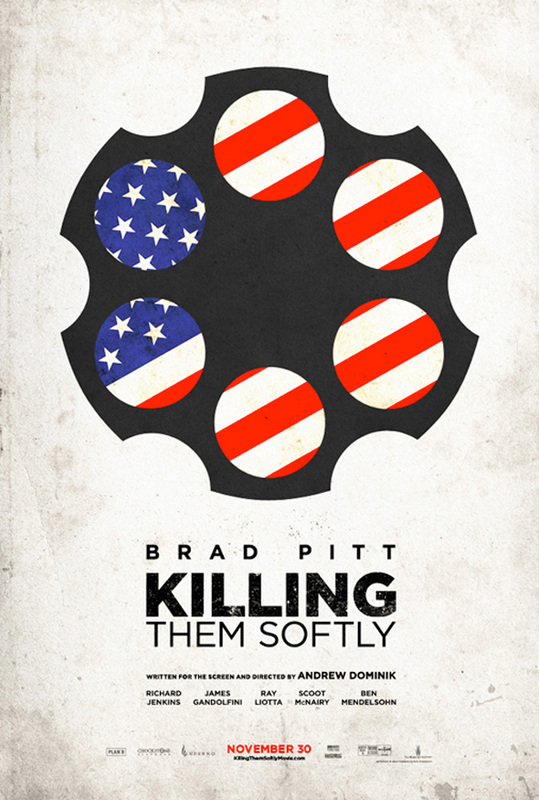 At least there's some cool artwork blending patriotic stars and stripes with the violence in the crime drama from director Andrew Dominik, reuniting with Assassination of Jesse James by the Coward Robert Ford star Brad Pitt along with Ray Liotta and many more. Posters below! Wait a minute, I saw this in Ireland over a month ago. Why is it only being released in the States next month? 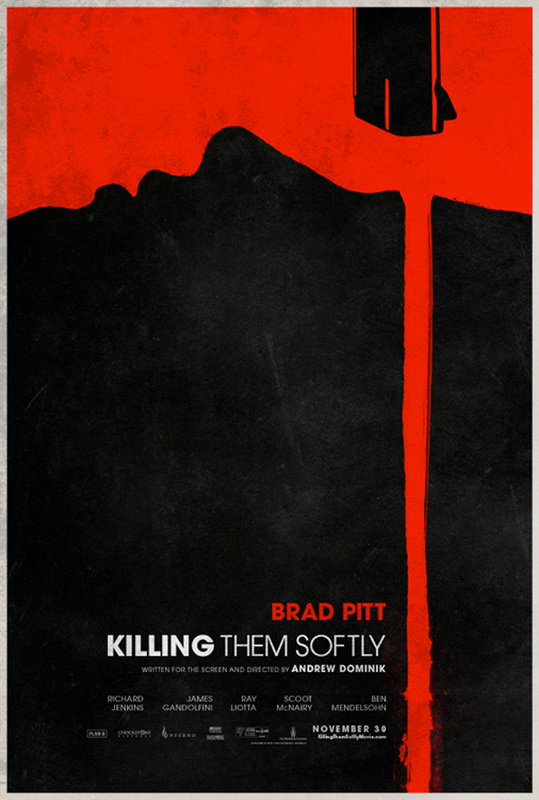 Weinstein Co moved it to November to better position it for Oscars. These posters are SOOO nice!!! I want! !